Kubernetes is the de facto scheduler for many enterprises running containerized apps. But as you take Kubernetes from dev/test into production, you may face challenges around data persistence, protection, and accessibility. Join Portworx engineers Aditya Dani and Harsh Desai as they show you best practices for running stateful apps with Kubernetes — leveraging experience gained from world-class DevOps teams in global financial institutions, telcos, and manufacturers around the world. You’ll see how a container-native storage fabric gives your apps enterprise-class features and all the benefits of cloud-native computing. 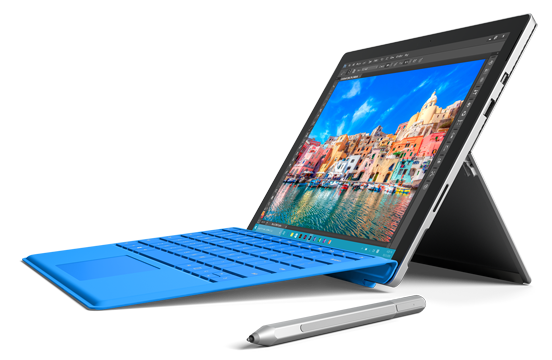 Sign up now and you’ll be entered to win a Microsoft Surface Pro 4 during the presentation! Aditya Dani is a member of technical staff at Portworx. Aditya earned a B.Eng degree from Pune University and an MS in computer science specializing in distributed systems from University of Southern California. He is a contributor to the Kubernetes source code/repository and is an active member of its sig-storage group. Harsh Desai is a member of technical staff at Portworx. Harsh earned his Master of Science degree from University of Southern California, specializing in computer networks and distributed systems. He is a contributor to the Kubernetes source repository.